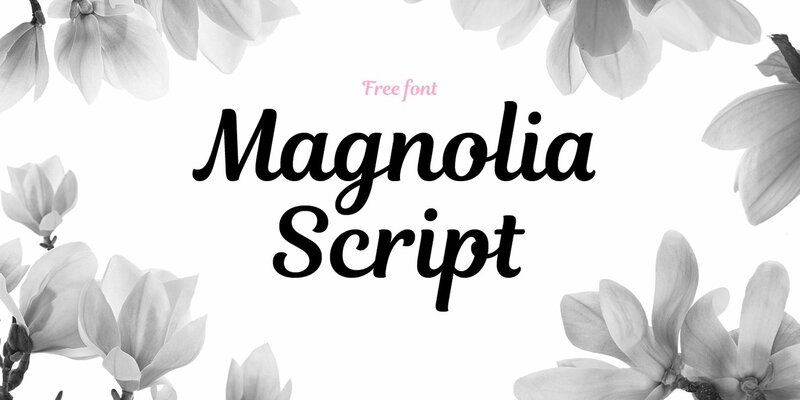 Magnolia Script free font is a typeface created by Tanya Cherkiz for TypeType foundry. As we can see on the previews, this typework is one that carefully crafted. 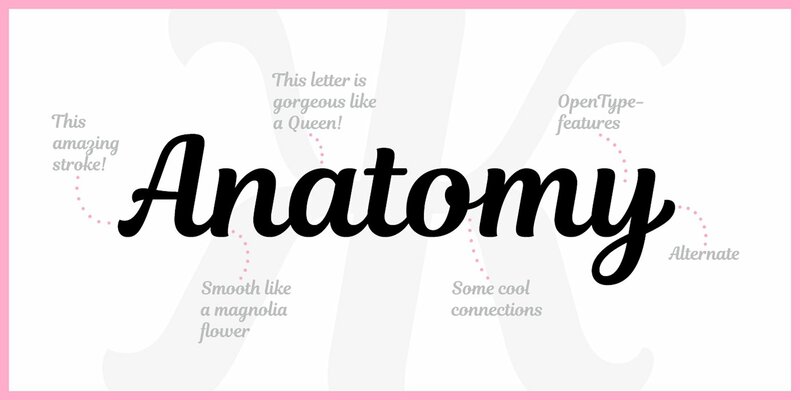 It has amazing stroke, smooth like a magnolia flower and the letter is just as gorgeous as a queen. 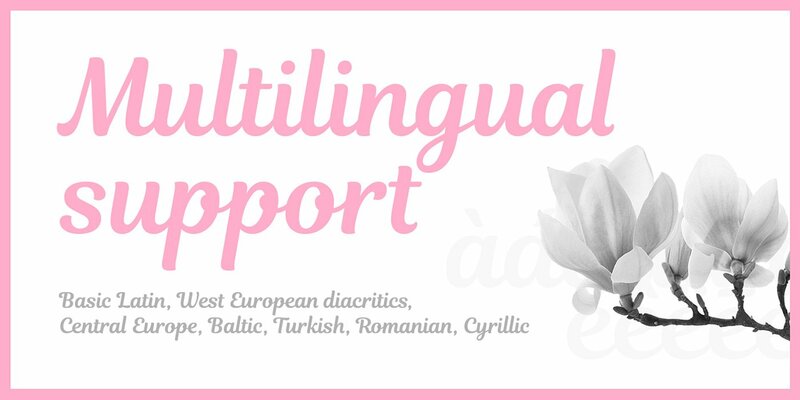 Moreover, Magnolia comes with multilingual support of various accented glyphs. This font is free for both commercial and personal use. Thanks to TypeType foundry for providing us this beautiful script font. 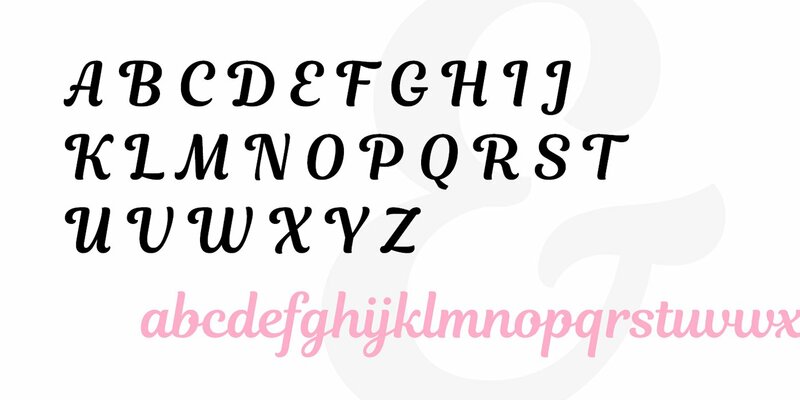 Have a visit on their website and page for more beautiful and well made typeface collection. You may also get more freebies and premium fonts with bunch of awesome features.